In his book Prevailing Against Bullies: My Life Story, martial arts master Jay Blanton tells many stories of friends and family who stood up for him and tried to protect him. None were successful for very long. As he said, they usually made things worse. Only when he learned martial arts and stood up for himself, were the bullies overcome. Not by force but by self-confidence. The trauma, however, the self-doubt, the fear and anxiety remained for years; until he was able to forgive those who had tortured him and was able to let go of his suppressed anger and rage. The Shen Technique enables you to do this on a spiritual level. It is a ritual, a ceremony for purging, clearing, and healing the deep internal scars from traumatic stress that linger and haunt us daily, that shade our every choice and decision, that keep us from achieving our true potential. It is part of what is known as “mirror meditation,” in which you learn to see yourself as you wish to be, and make it so. Shen is a Chinese word meaning, “spirit.” This technique was developed by Grand Master David Harris of the Shun Shen Tao Institute of Natural Healing and is an integral part of the Black Dragon Fighting Society Anti-Bullying Program. It is specifically designed to operate on a very subtle energetic level to create major changes, much like the ripples on a pond becoming a wave on some distant shore. According to Chinese Medicine, Shen Technique is used to restore balance to either the Creative Cycle or the Controlling Cycle of energy and strengthen those cycles when they are functioning properly. It can be applied to any psychological or physical imbalance without fail. 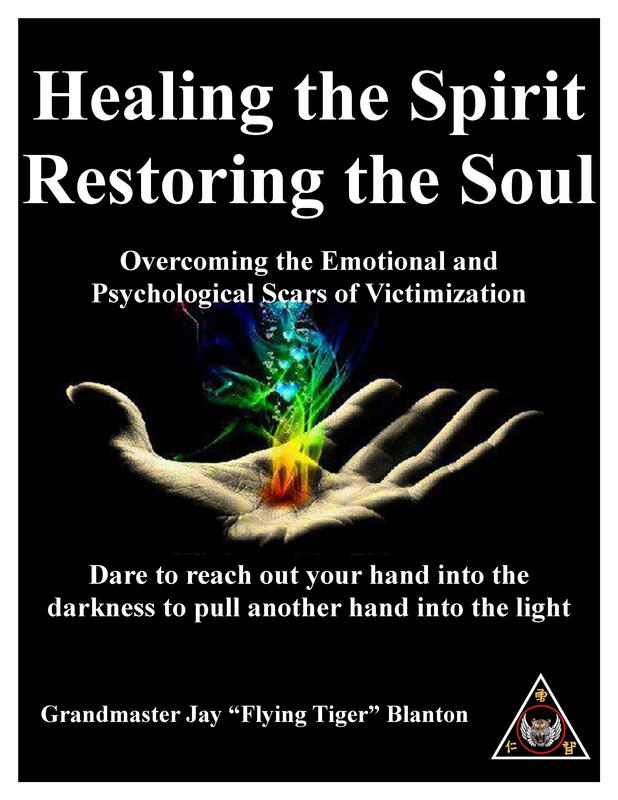 It is called Healing the Spirit. Dealing with PTSD (Post Traumatic Stress Disorder) is a complex problem, but the answer is simple. Treatment is often unnecessarily difficult, complex, and convoluted, relying on psycho-tropic drugs and years of counseling. The Shen Technique, however, is a simple and effective method of dealing with the long term psychological effects of bullying and the after effects of other trauma. The Shen Technique works on a symbolic and subliminal level, to dispel the ghosts that haunt you and enable you to let go of the pain and suffering that that remain long after a traumatic experience has passed and should be forgotten. Take control of your life, be the Master of your Fate and the Captain of your Soul. It is your birthright as a human being. We are here to help you achieve that goal.